Company: MGP Builders and Developers Pvt. Ltd. 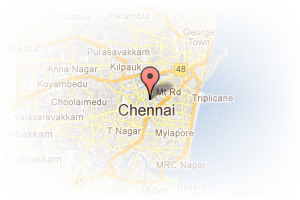 Address: No 27, Andavar Street, Thilagar Avenue, Balaiah Garden, Madipakkam, Madipakkam, Chennai, Tamil Nadu, India. PropertyWala.com » Chennai Real Estate » Chennai Builders / Developers » MGP Builders and Developers Pvt. Ltd. 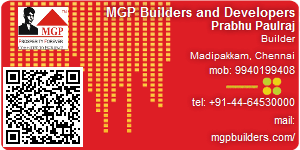 This Builder Profile page for "MGP Builders and Developers Pvt. Ltd." has been created by PropertyWala.com. "MGP Builders and Developers Pvt. Ltd." is not endorsed by or affiliated with PropertyWala.com. For questions regarding Builder Profiles on PropertyWala.com please contact us.